Here’s a scheme that’s sure to fundamentally transform America’s health care system, from top down and bottom up. The Administration is pairing Alinsky-style organizing with Berwickian rationing, and using your tax dollars to do it. In a series of YouTube videos posted last fall, Joanne Lynn, MD (right-to-die activist, bioethicist, and wife of Rev. 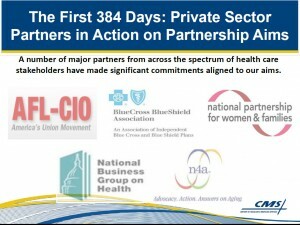 Barry Lynn of Americans United for Separation of Church and State) described a $1 billion “care transitions” project that was established via Section 3026 of the Affordable Care Act (Obamacare). 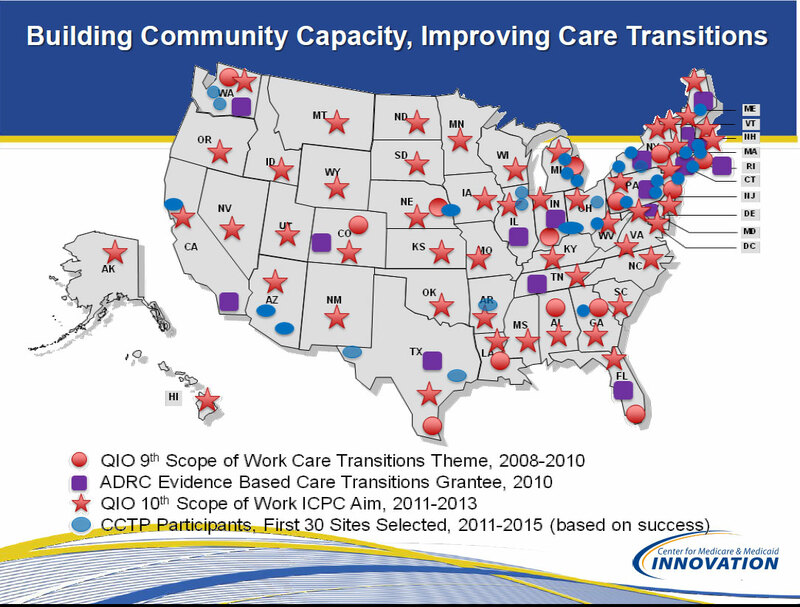 The answer: Use the federal government’s QIO network to establish community-based organizations for health care (re)distribution. These test sites will be the foundation for a permanent restructured delivery system over the next few years. The end result will be a coalition with clout. The community-based organization is the one that will get paid; they must be working with one or more hospitals. It’s an advantage to be working with hospitals with high re-admission rates. You submit an application that gives a blended rate, that says for every patient in our target population, we will be paid a certain amount, and then we will figure out, within ourselves, the patients that need a whole lot of services, and the patients who need less. Joanne Lynn is not just a random observer. Lynn is an insider. She spent about a year advising CCTP’s headquarters in Colorado. During the mid- to late-‘90s she collaborated with Donald Berwick and his Boston-based Institute for Healthcare Improvement in projects aimed at decreasing hospital admissions by increasing the use of living wills and other advance directives. (Not surprisingly, before he left CMS, Donald Berwick was one of CCTP’s principal champions.) Lynn is probably best known for devising “Medicaring,” a program that manipulates Medicare reimbursements to discourage chronically ill patients from requesting life-saving measures. You need to build a level of trust, and then you need to govern by consensus, probably, for a while; and then figure out . . . what’s the governing board really going to look like; are we going to incorporate; are we going to be able to take on grants or funding; are we going to be able to take on the management of any records, or monitoring the situation, or speaking to the public? You have to think a couple years down the road. 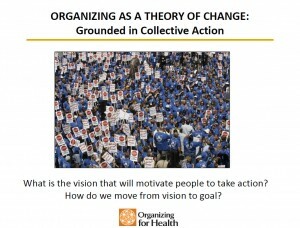 This is where the Alinsky-style organizing comes into the picture. 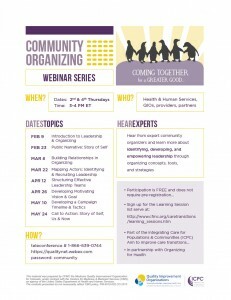 The QIO for Colorado – Colorado Foundation for Medical Care (CFMC) – brought in Organizing for Health to help train and recruit organizers for coalition building via an online seminar that ran from February through May of this year. CFMC is the national coordinating center for a CMS program called Integrating Care For Populations and Communities (ICPC), and as such CFMC helps community-based organizations apply for the CCTP program. Building on experience with Marshall Ganz, known for his campaigns with Cesar Chavez and California’s migrant grape workers in the 1970s, and Barack Obama’s 2008 grassroots presidential campaign, Kate Hilton, JD, MTS, is leading a team focused on supporting the capacity of leaders to organize and create sustainable conditions for transforming health and care. 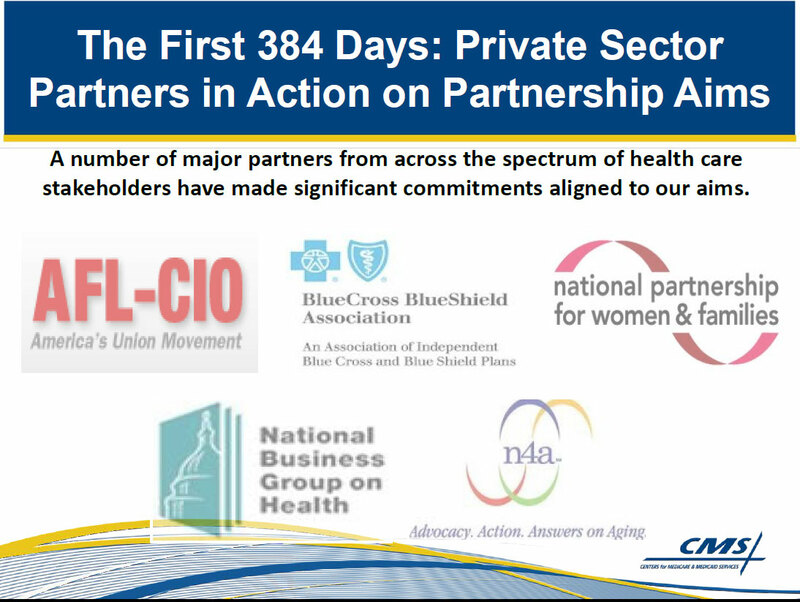 For the record: Ganz focused on faith-based organizing, and his proteges at Organizing for Health specialize in leveraging faith-based organizations as well. 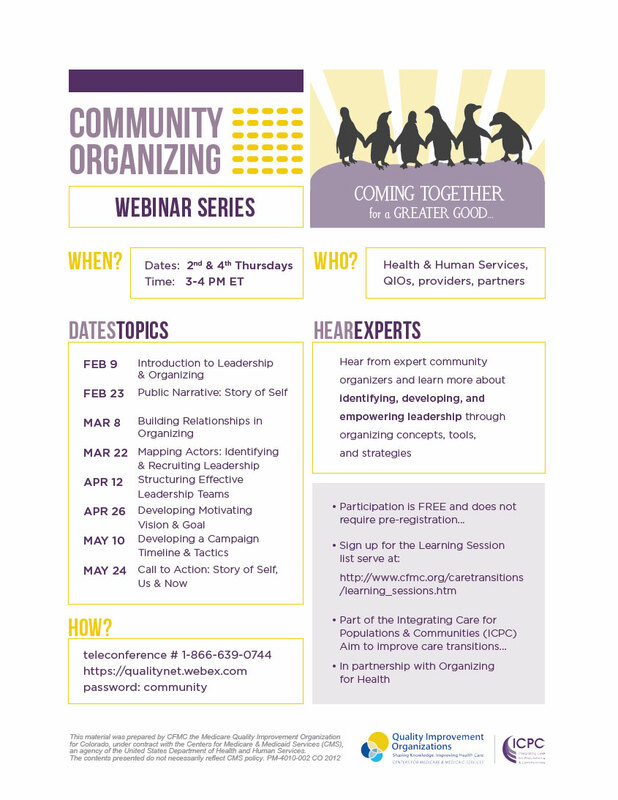 The two trainers for the CFMC series – Kate Hilton and Ella Auchincloss – picked up community organizing experience while working for the Episcopal Church. Kate Hilton, the daughter of a hospice doctor, brings conflicts over end-of-life decisions into the debate. She has done community organizing through Donald Berwick’s Institute for Healthcare Improvement, the Mott Foundation, National Council of La Raza, and The Middle East Initiative at Harvard University. Ella Aunchinloss, director of the Hauser Center for Nonprofit Organizing at Harvard’s Kennedy School of Government, stressed throughout CFMC’s four-month training series that there are many “change theories,” but community organizing involves using resources to build power, with emphasis on collective action. 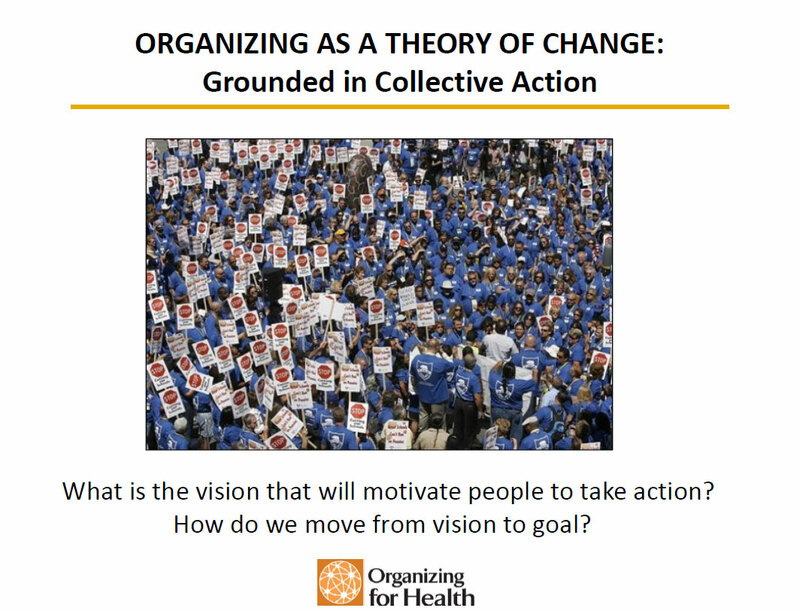 Slide from Organizing for Health training. The “opposition” were two physicians who wanted to care for sick patients. In one session, participants were taught how to “map actors.” They were taught how to identify constituents (Auchincloss reminds the organizers that “patients are not constituents”), and and how to target supporters and competitors who have resources to which the movement wants access. 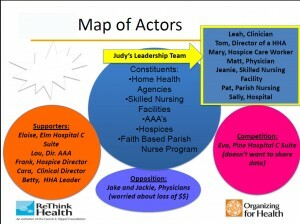 Mapping also includes identifying who is the “opposition.” Auchincloss turned to one of the QIO members to provide a real-life example of mapping actors. It turns out the “opposition” was a team of physicians who said they were there to treat sick people. Doctors do usually treat sick people; that’s a good thing. Nevertheless, the physicians were identified as resisters because supposedly they just wanted to make money. Sharpen your discernment skills; the propaganda blitz is on its way.